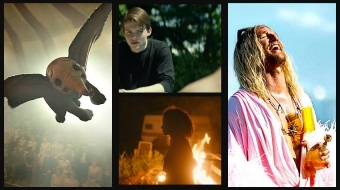 Several worthy films tackle important themes among this week’s newcomers. But one old film has a special place in Vancouver’s history. It tops my list. McCABE & MRS. MILLER: No, it’s not new. It played in Vancouver in 1972 and has been brought back by the VanCity Theatre as its own contribution to Vancouver’s 125th anniversary celebrations. It’s been called a key film of the 1970s and one of Robert Altman’s best. But for us, there’s more. When you hear about Tom Cruise, Robert Pattinson and Kristen Stewart coming here to make films, you can easily make the case that McCabe and Mrs. Miller started our Hollywood North adventure. 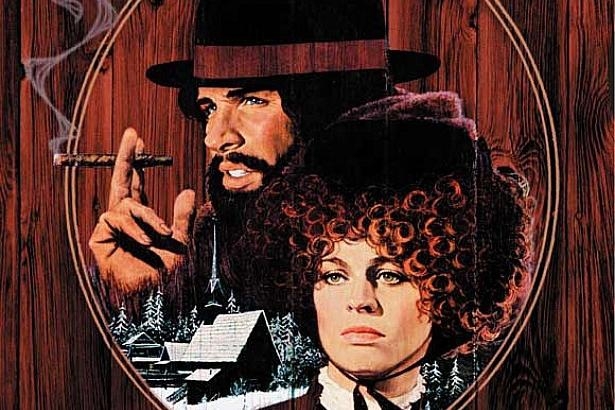 Altman brought two of the movies' hottest stars of the time, Warren Beatty and Julie Christie, to Cypress Mountain to a freshly built gold-rush era village called Presbyterian Church to act out a tale of small versus big business, vindictive religion and thorny love. BREATHLESS: This ultra-violent item from South Korea may just be what the term “han” is all about. Apparently, people there use the word to refer to an unease that many feel and can’t explain. In extreme cases it leads to violence. 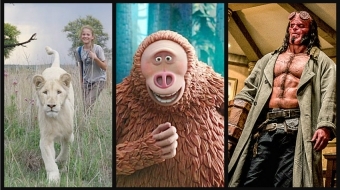 THE ILLUSIONIST: The least-known of this year’s Oscar nominees for animated features carries more than a little nostalgia. It’s not high-octane like the others. It’s a beautiful film with a simple story rendered in the old hand-drawn style that has been all but displaced by computers. CASINO JACK: This film is full of information and a startling background to a little-understood Washington scandal, but for me the big surprise comes right at the end credits when the Government of Canada logo scrolls up. 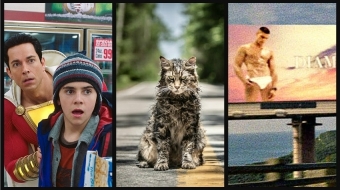 Whether through tax credits or Telefilm, Ottawa money helped get it made. Not unusual, no, but this film includes a damning blast at the American political system. The lawmakers in Congress are “sleepy” and unmotivated, it said. They let lobbyists give them the facts and steer their votes.